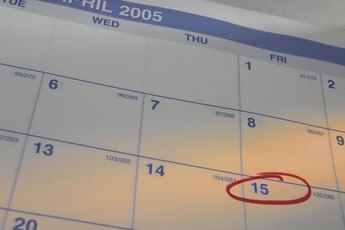 Omitting necessary information when preparing a tax return may result in a rejection. 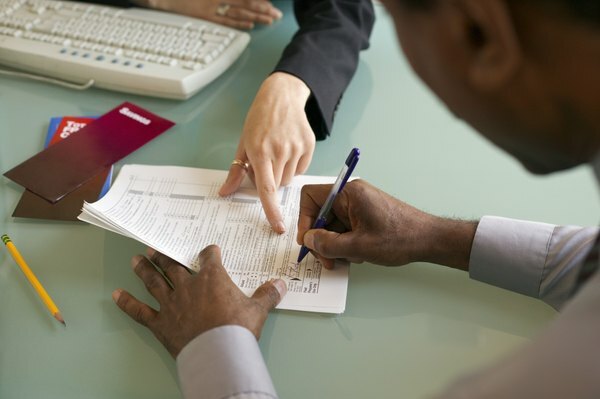 The Internal Revenue Service can reject a return for many different reasons. The most common reasons, however, are related to the failure to provide required information. If the IRS has rejected your income tax return, you will need to correct the problem and resubmit the return by the date specified in the letter notifying you of a problem. The IRS checks identify information, including Social Security number and birth date, for everyone on your return. The data is compared to information from your previous returns and the Social Security Administration. If the information the IRS has doesn't match what is on your return, the agency will reject it. If you use your prior-year adjusted gross income figure to sign your current return electronically, an incorrect number will result in rejection. You can't claim the same dependent as another taxpayer. 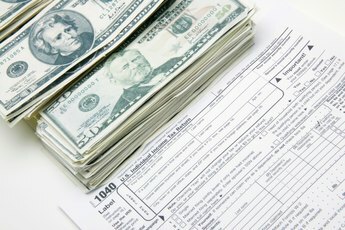 So, if you claim your child but someone else has already filed a return listing her as a dependent, the IRS will reject your return. The IRS has rules for claiming dependents. If someone else has claimed your dependent but does not have the right to do so under the rules, you'll have to file a paper return with a cover letter explaining why you are entitled to claim the dependent. You may contact the IRS for information about the claim and what you have to do to fix the problem. Compliance covers items you are supposed to enter on your return for processing, such as filing status and number of dependents. For example, If you forget to check your filing status or have more dependents entered in the total dependents box than you showed on your return, the IRS will reject it. Other compliance errors include showing the wrong identification number for your employer, missing information on your Form W-2 entries and failing to complete form sections. If you filed electronically, you'll receive a numeric error code with your rejection. The code represents the reason the IRS denied your return. For example, code 0504 means a dependent's last name doesn't match what the IRS has on file. 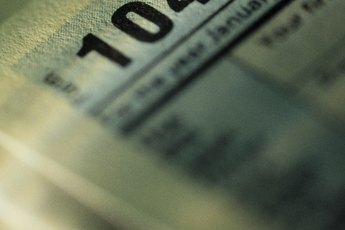 The official website of the IRS has a list of common error codes and what the codes mean. If you filed a paper return, the rejection letter you receive from the IRS should list the denial reason. What If I Just Realized I've Been Doing My Tax Returns Wrong? 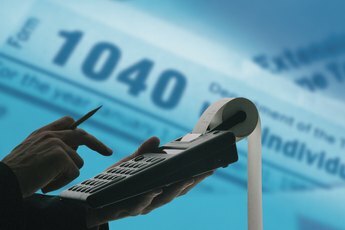 How Far Back Can I Challenge an IRS Audit?